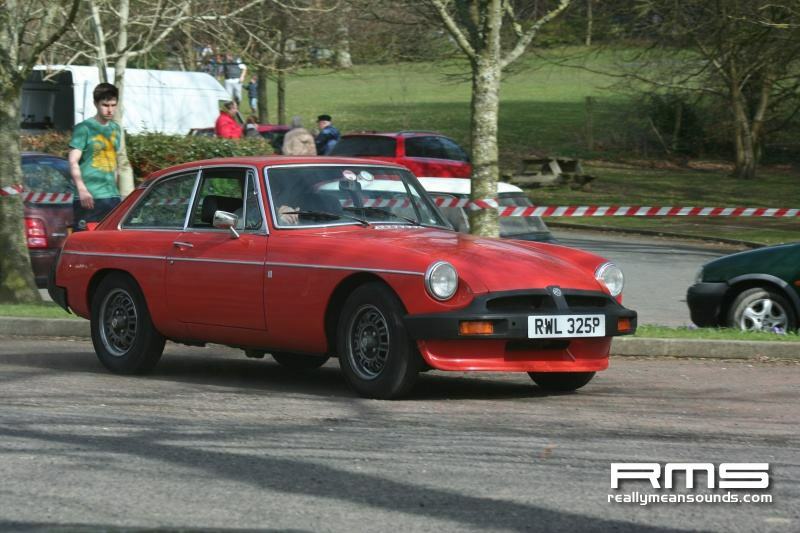 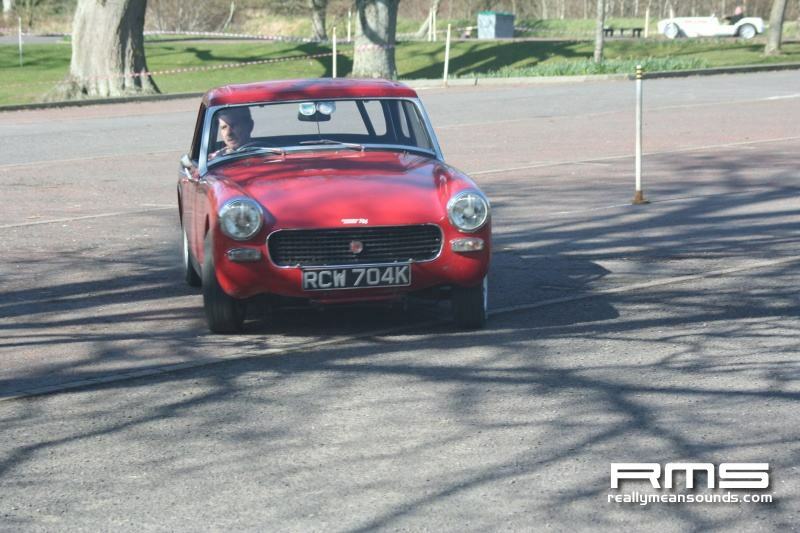 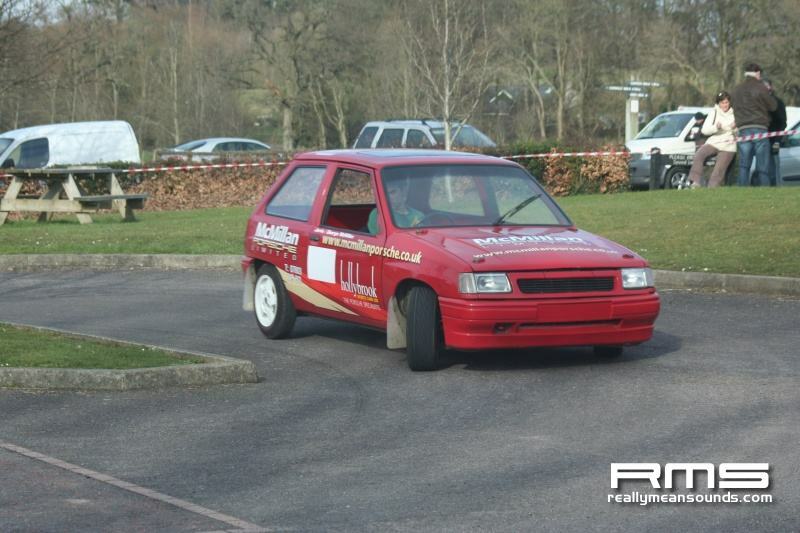 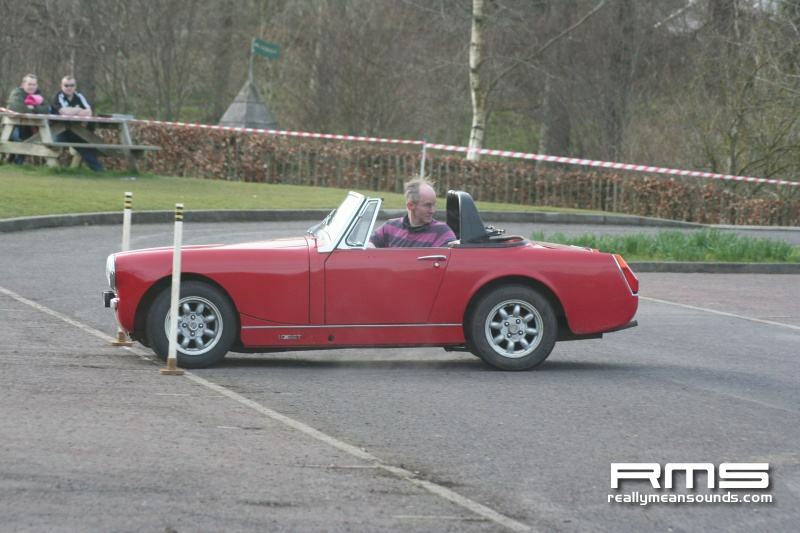 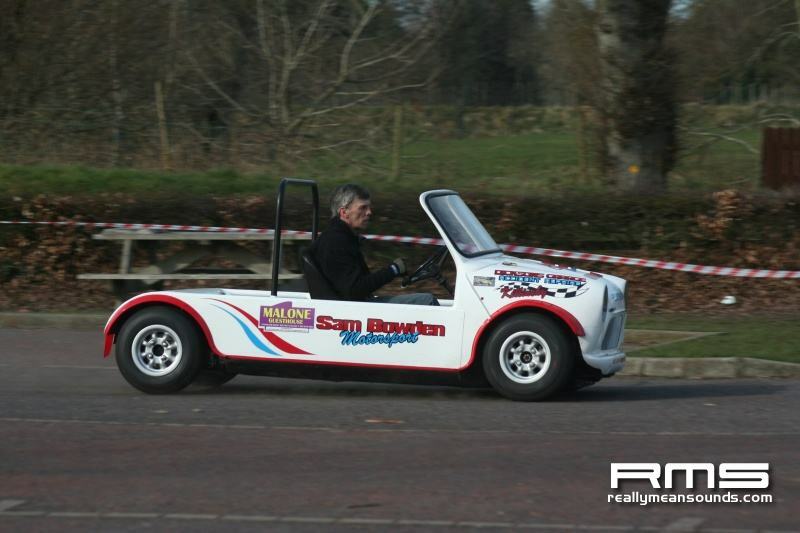 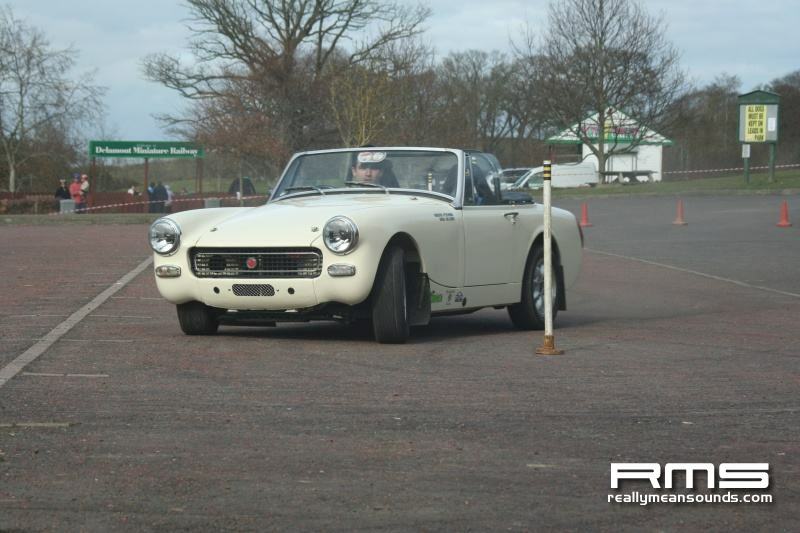 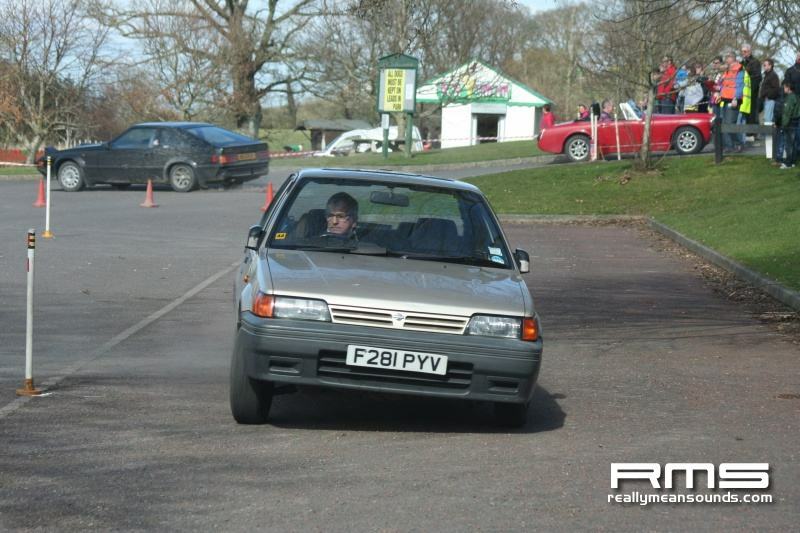 The first round of the MGCC championship kicked of at Delamont Country Park on 19th March. 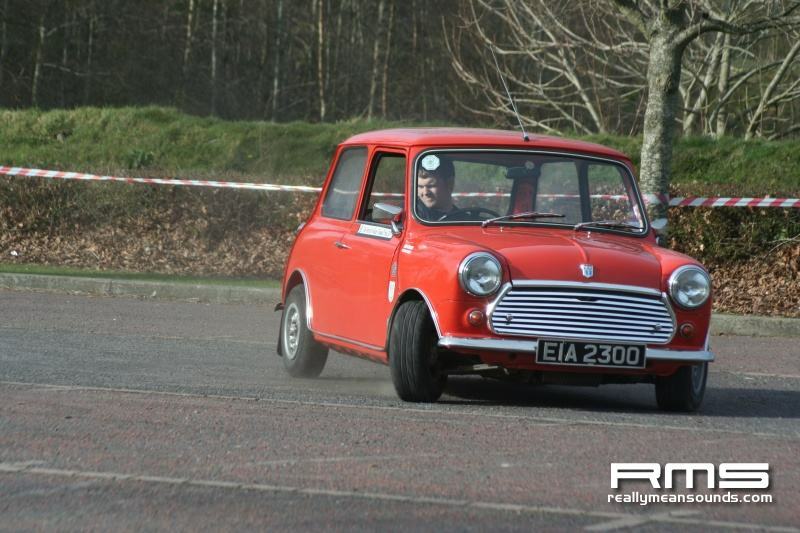 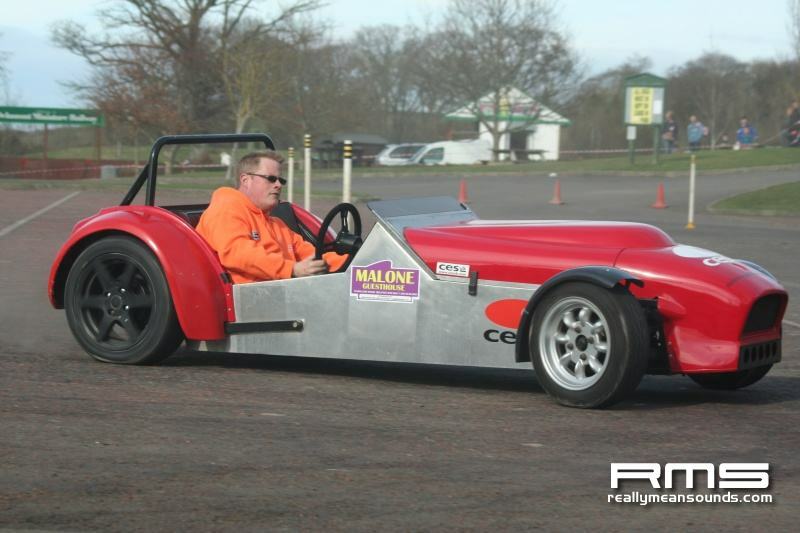 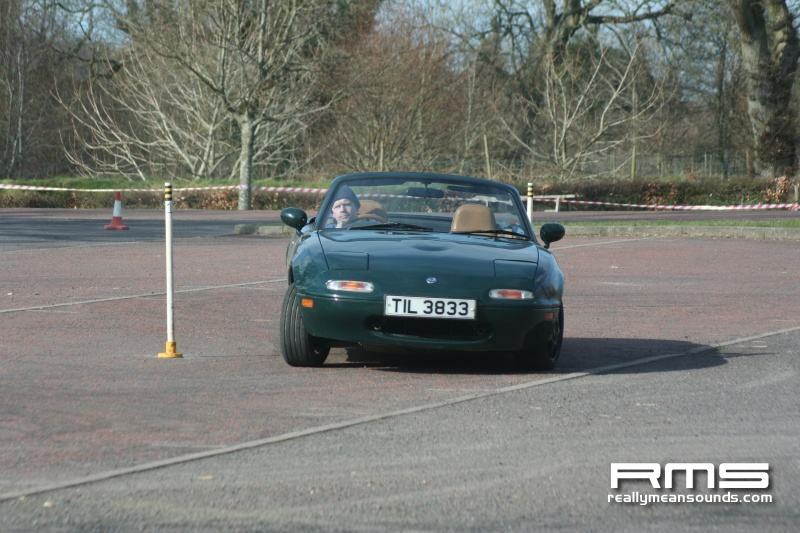 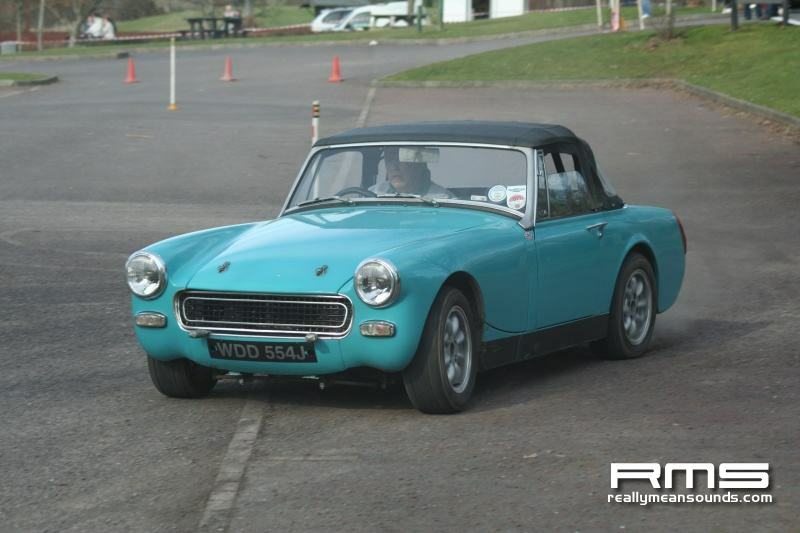 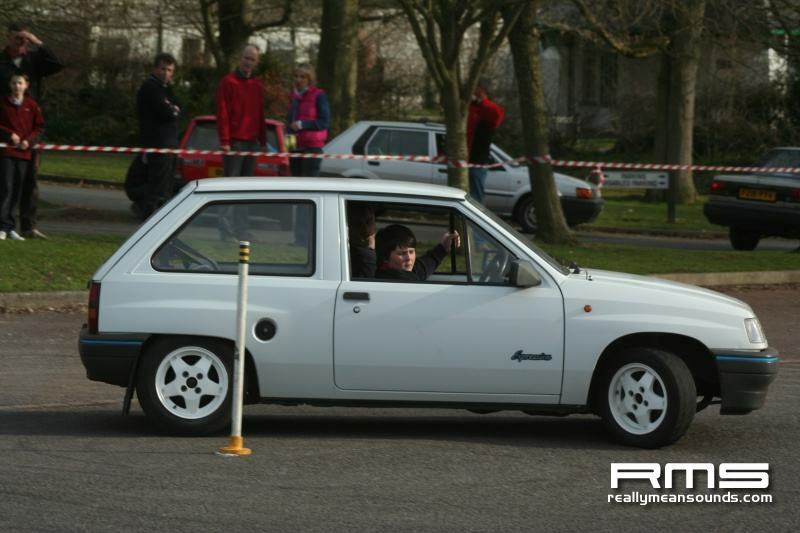 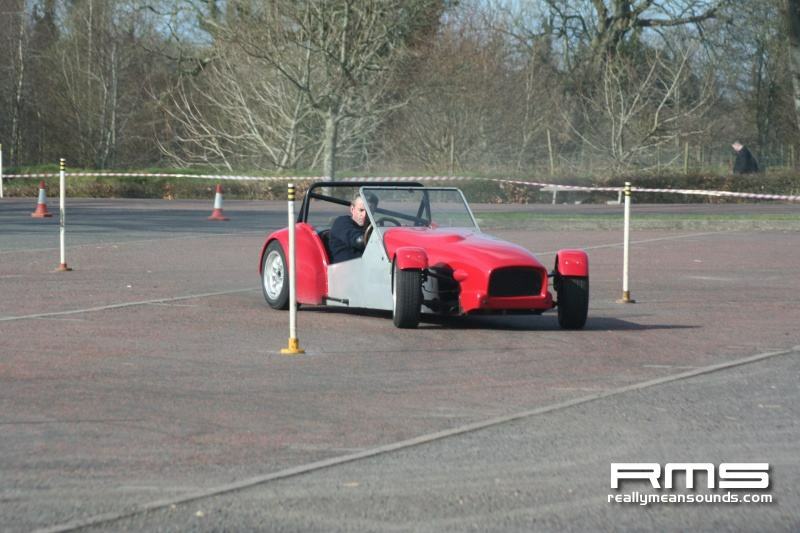 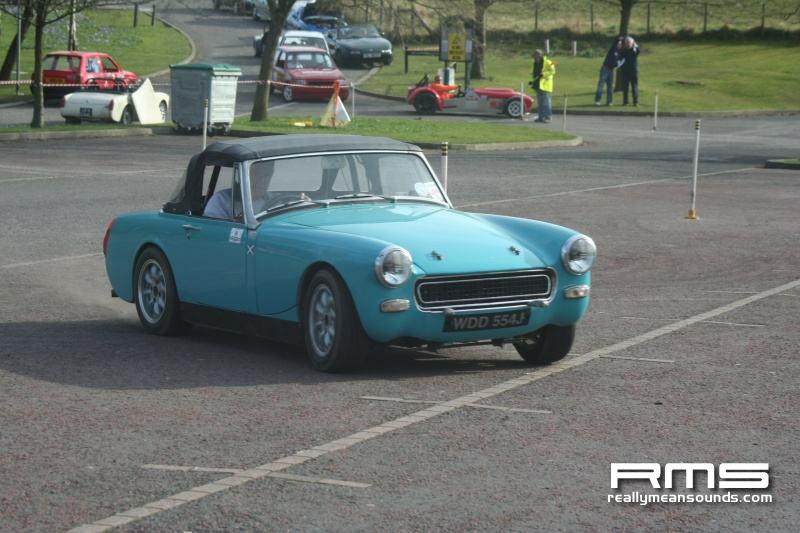 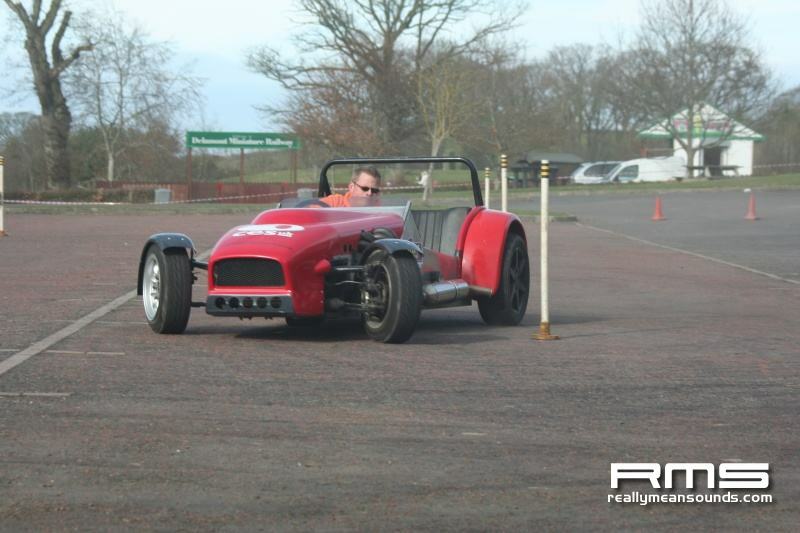 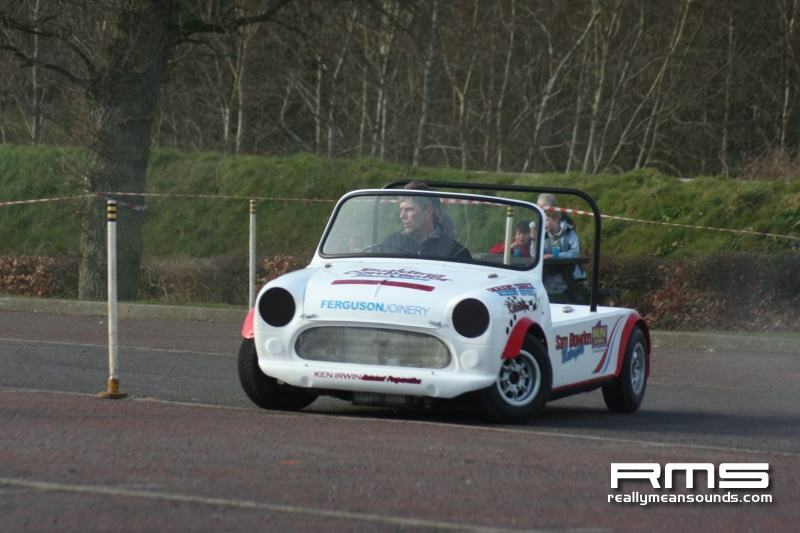 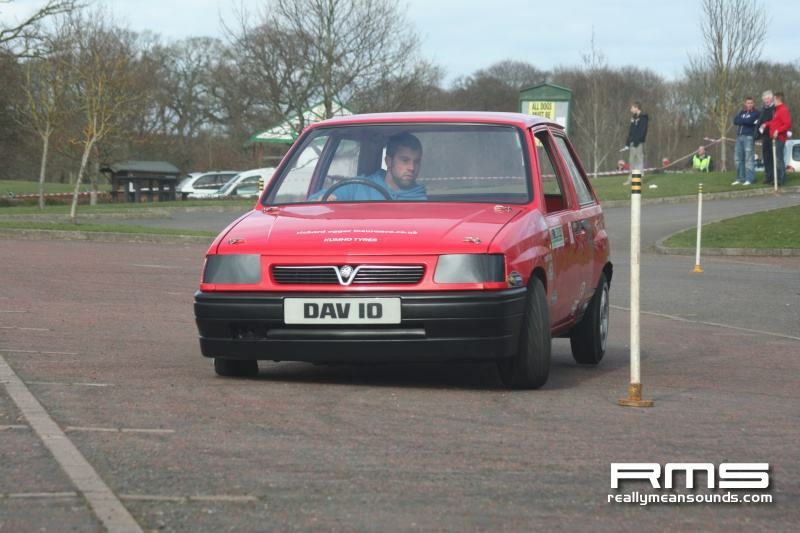 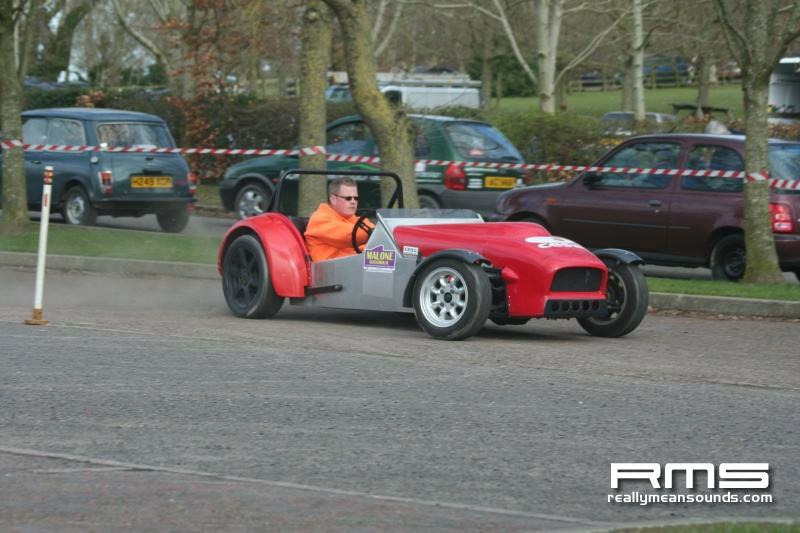 The event also hosted the First round of the ANICC Novice Championship and Production Car Championship. 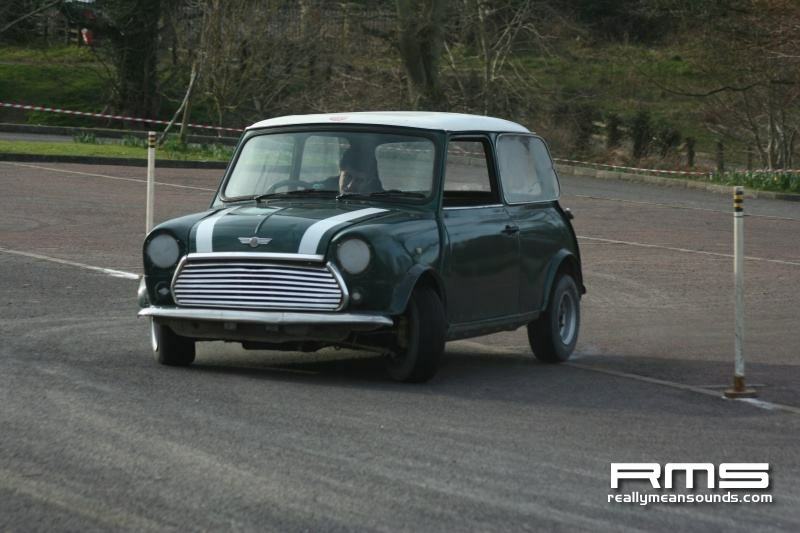 Two tests were held within the Delamonts Car parks which were ran 3 times each and joined together at the end for a long 70-80 second test. 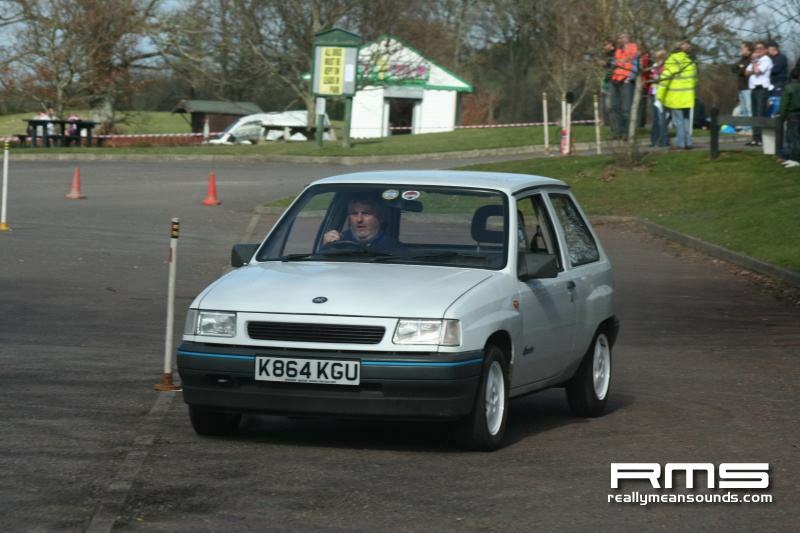 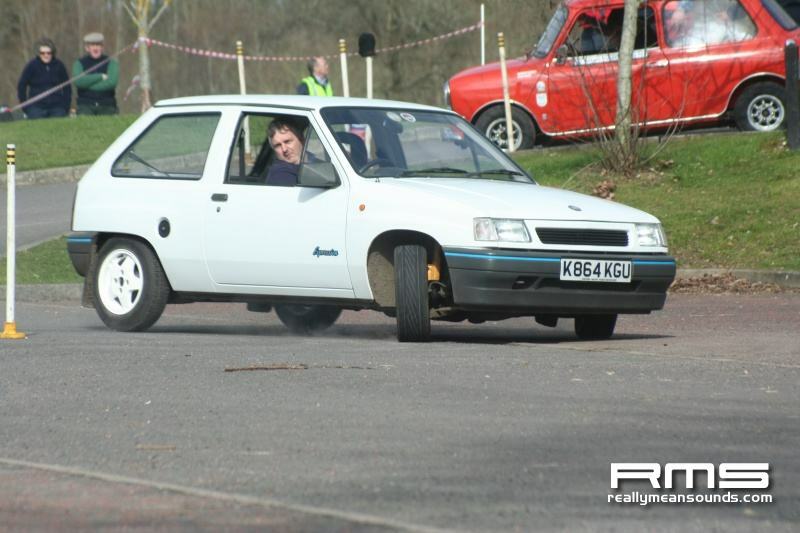 The day ended with David Thompson winning the event in his lightweight Vauxhall Nova followed closely by James Wilson in his Mini.